Congratulations! You’ve finally passed your driving test. Now the real fun begins. You can actually start browsing for your first ever car. Not everyone can afford new cars, which is why it’s the perfect time to scour the web for pre-loved cars. All of the vehicles below can be purchased both new and used, with some older models coming in at thousands of pounds cheaper than their newer counterparts. If you would like to test drive all of these cars before you commit to buying any of them, you can always take a spin in a rented model, from rental services such as PSD Vehicle Rental – who offer great deals and low prices on rented vehicles. Relatively new on the market, the 208 makes for a perfect first car, thanks to its small and compact design. With a great and modern look both inside and out, new models of the 208 offer the “Just Add Fuel” package with their purchases. This ensures that new drivers on the road are sorted for their first three years on the roads in the UK. The deal includes road tax, servicing, insurance and more. If you are under the age of 21, you may be required to install a black box if you are purchasing this model as a new car, however. Saying that, the deal is definitely worth it, as it monitors your driving and ensures you remain on or under the speed limit at all times. Although the engine on the 208 is small, it is mighty, and it perfect for short distance travelling around the UK. A classic beginner’s car, the polo has class and style to boot. With groomed interiors and a great feel when driving on the roads, the polo is designed for fun and comfort, which is a perfect combination for up and coming drivers. Engines in the Polo can differ, with the smallest being the 1.0 litre engine on the turbo model. As well as this, the safety standards on this model are outstanding, and would be perfect if you are buying it as a gift for a child who has just passed their driving test. If you’re looking for an interesting looking car, then the Twingo is for you. With a cute design and stylish interiors, this car has plenty of space for you and your friends, as well as a decent sized boot. On top of this, the car is very cheap to run, with the 1.0 litre Expression model hitting the requirements for low level insurance prices in the UK. You can also customize this car, if you’re thinking of buying new that is. For example, you can choose stickers, bodywork and much more at your local Renault dealership. The Twingo is definitely a nifty little car, and is perfect for city driving. Also relatively new on the car market, the Adam is inspired by classic cars such as the Mini and the Fiat range of cars. The main appeal of this model is its ability to be customized when buying new. You have complete say over the look of this car, which is perfect if you would like a car to reflect your personality. Smaller than most beginners’ cars, the Adam is still compact and handy in a tight space, with a boot large enough to fit one or two suitcases. 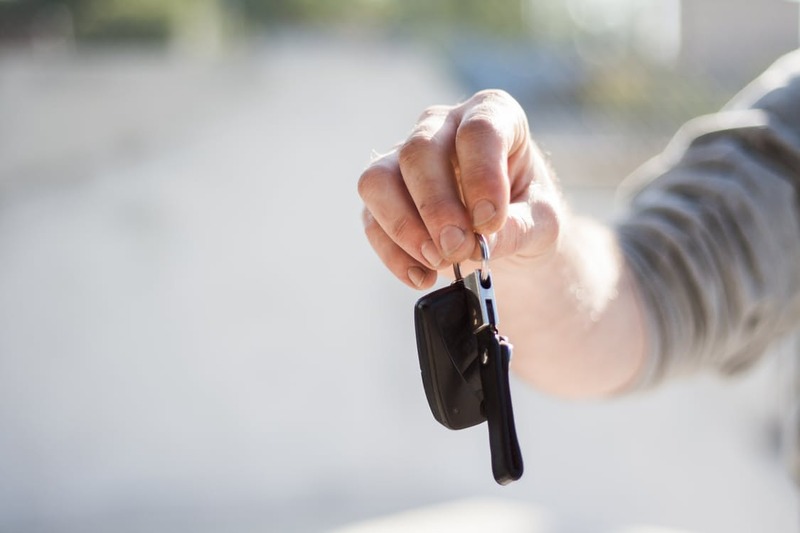 When buying your vehicle, first or otherwise, it's a good idea to factor in the added costs of your car tax and insurance so that you can budget accordingly. You'll also need to check that your vehicle has had an MOT in order to meet road safety standards. If you're not sure, there's an easy tool you can use here to check the MOT expiry date for your vehicle.